The downstairs Lounge of Tijuana Picnic can accommodate semi-private reservations of up to 40 guests, fully private seated dinners for groups of up to 50 guests, and fully private cocktails receptions for groups of up to 80 guests. 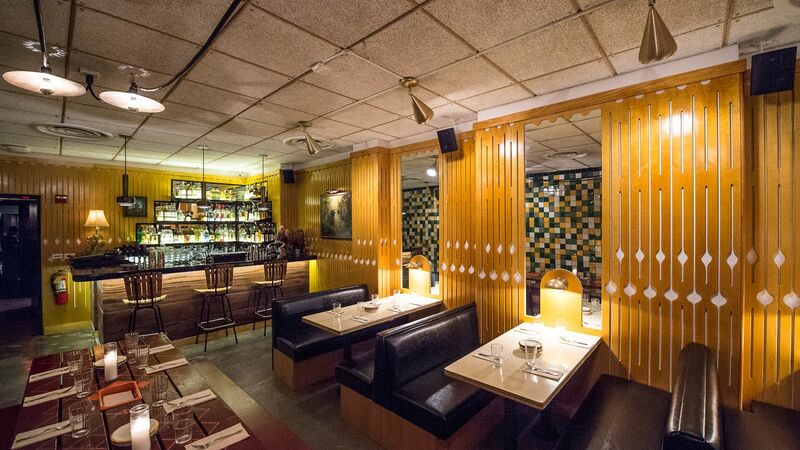 For private events, the ground floor dining room of Tijuana Picnic can accommodate up to 80 guests for a cocktail reception, or up to 65 guests for a seated dinner. We currently seat parties of 10 to 26 guests in a non-private setting with a prix fixe menu served family-style, the options for which start at $50 per person, exclusive of beverage, tax, and staff gratuity.